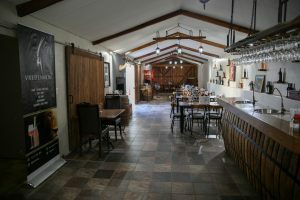 Bookings are required for large groups. 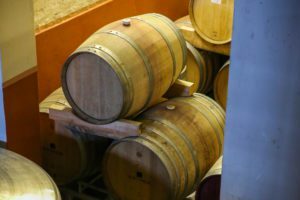 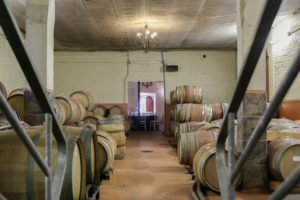 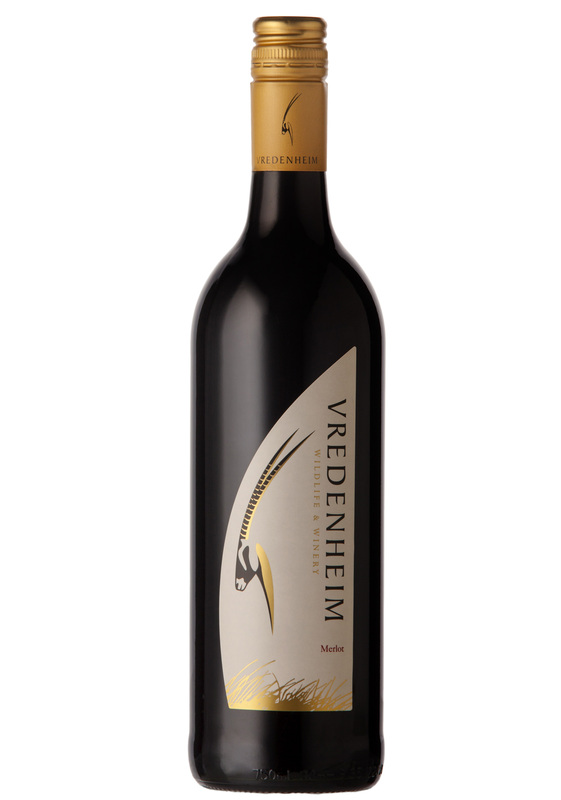 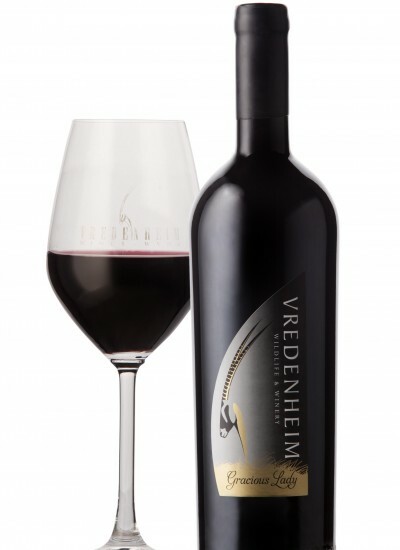 Winemaking is a time-honoured tradition at Vredenheim, steeped in history. Owner Elzabé Bezuidenhout was the first female winemaker in the Stellenbosch Wine Route, making her first wine in 1987. 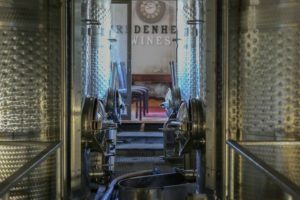 For more about the history of winemaking and farming at Vredenheim. 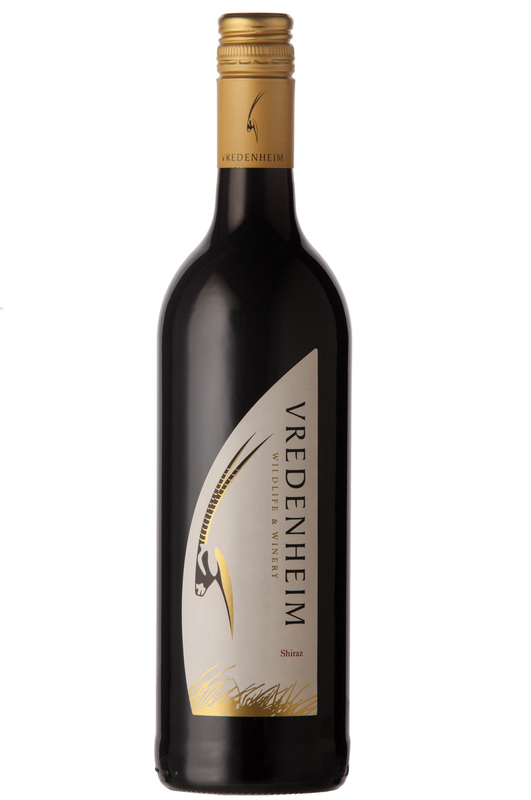 Today, Vredenheim’s cellar team is headed by winemaker Kowie du Toit, with 30 years experience in winemaking and management. 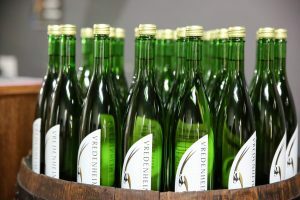 Previously the winemaker at Vlottenburg (today known as Stellenbosch Hills), Kowie has been working as a consulting winemaker for the past 10 years. 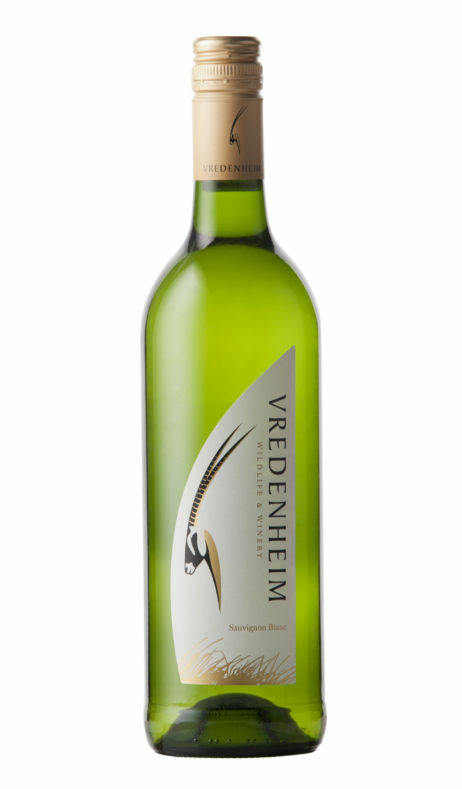 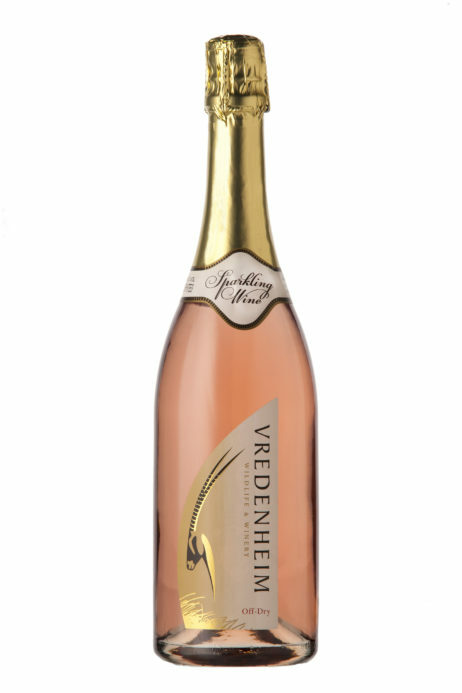 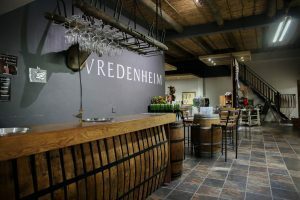 Vredenheim has a wine for every palate, with our sparkling Vredenvonkel, Sauvignon Blanc, Rosé, Pinotage, Merlot, Shiraz, Gracious lady (Cabernet Sauvignon/Shiraz / Merlot blend), and white and red grape juice for the little ones.